Providing quality Sealcoating, Striping and Asphalt Maintenance services since 1989. 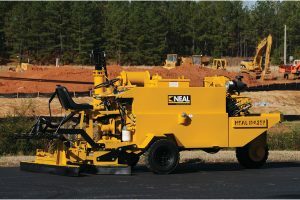 Asphalt pavements that are not sealed are constantly exposed to destructive elements which can cause expensive damage and shorten the life of your pavement. ABC applies the highest quality sealers to improve the appearance of your property while maintaining your pavement investment. 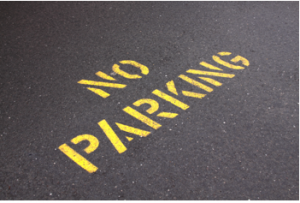 We offer re-striping services or will design a new parking line layout as an option to improve the flow of traffic or to add additional spaces. 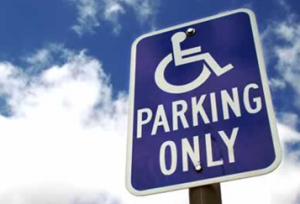 We paint specialized markings such as handicaps, letters, numbers, arrows and custom stencils. We are also equipped to paint bumpers, curbings, and other parking lot features. We provide professional installations for parking lot and road signage. As asphalt surfaces begin to wear and break down, asphalt repair may become necessary. ABC can quickly isolate asphalt problems and make the repairs necessary to stabilize and extend the life of your asphalt pavement investment. 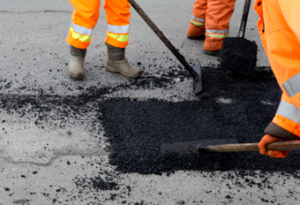 Our services include crack repair, pothole patching, and complete surface overlays. An asphalt pavement is durable, elastic, and economical. Asphalt is less expensive than concrete and is quicker to install, reducing labor costs. 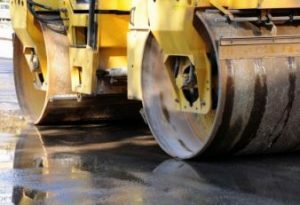 ABC paving crews have years of experience paving streets, parking lots, private driveways, cart paths, sports courts and more. 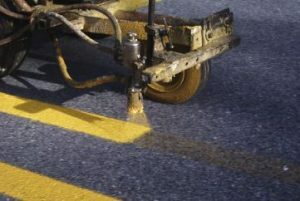 ABC Sealcoating & Striping has been in business and proudly serving Jacksonville, Florida since 1989. The owner of ABC, Aron W. (Bill) Carter, is a service-disabled veteran and former Jacksonville Beach police officer with over 45 years of experience in the business. We are a small business that operates lean to provide you with highest quality of service at the lowest price possible.